Still from Lone. Dir: Mark Pellington. 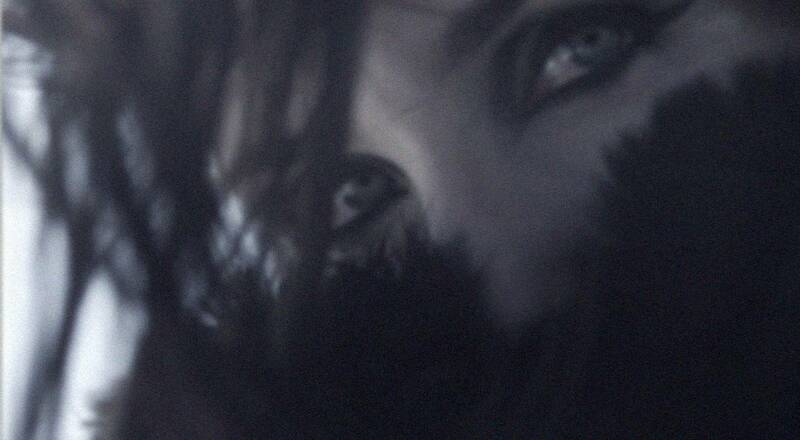 The world is rife with oxymora, and Chelsea Wolfe’s latest record attests to this reality. 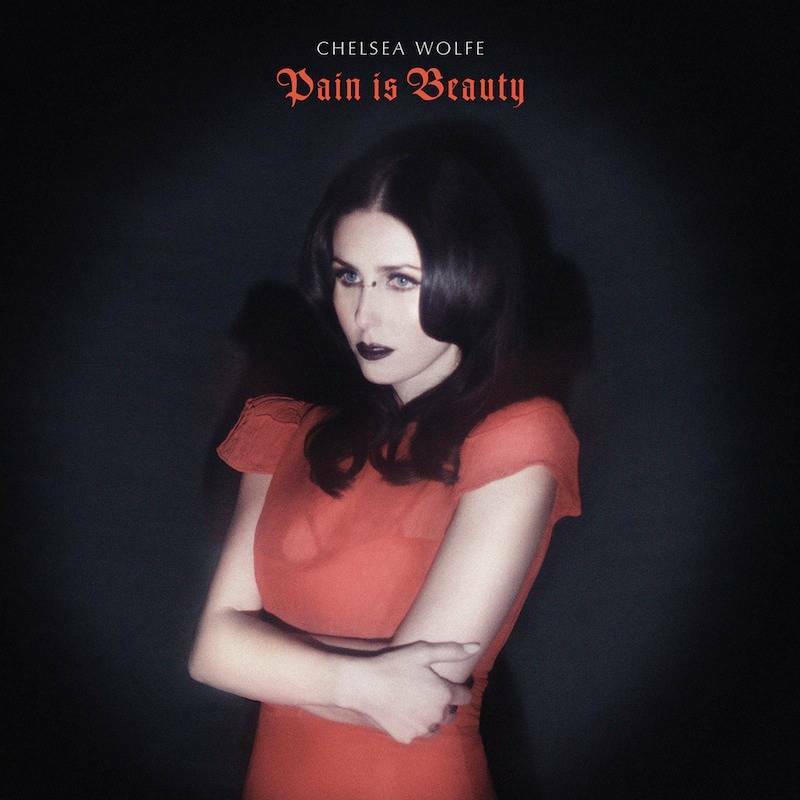 Pain is Beauty examines the troubling and often beautiful contradictions within the human heart; this intriguing tension binds the splendid collection of gothic folk ballads, industrial post-punk and droning alt-rock on her fourth release. We first caught wind of the Delphian musician in 2010 with her debut The Grime and the Glow – the dark and atmospheric songs she crafted with producing partner Ben Chisholm brought her away from her writing hideaway in Northern California and into the spotlight of festival circuits and club venues throughout the U.S.
She has moved past her initial bout of stage fright rather quickly. 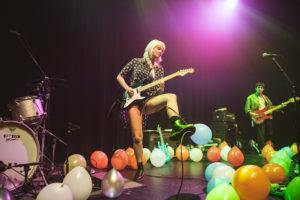 Wolfe is currently on tour with alt-metal veterans Primus, Queens of the Stone Age, and Eels, and opening herself to larger and more diverse crowds with every stop on the road. Wolfe has pushed her boundaries further in her recent film project with legendary music video director Mark Pellington. We caught up with her via email prior to her acoustic set in Vancouver’s Electric Owl (read Thalia Stopa’s review here) to untangle some of the mystery behind her cryptic film Lone and the influences behind her critically acclaimed records. Ria Nevada: I remember your performance at the Media Club in Vancouver where you ended the show with a cover of Sybille Baier’s ‘The End”. How did you discover the German songstress? And what were some of the qualities her only record Colour Green that resonated with you? 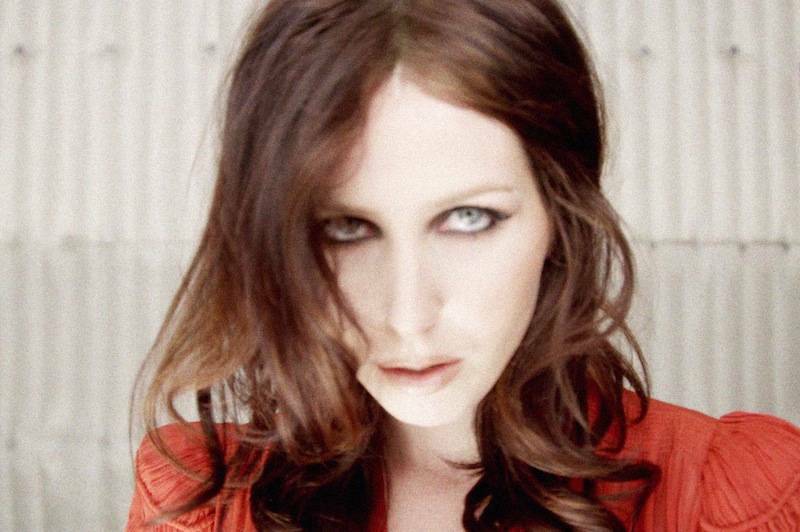 Chelsea Wolfe: I’ve been lucky to be surrounded by friends with great taste in music who’ve turned me on to some rad stuff over the years. My friend and tattoo artist Cris Cleen gave me a mixtape with Tom Waits and Nick Cave on it. Another friend, photographer Kristin Cofer, taught me of Cocteau Twins. My friend Andrew Henderson showed me Sybille Baier a few years back and I was instantly way into it. So simple and emotional. RN: There are quite a few parallels between the two of you – the themes and haunting aura of your music, and also the imagery in your songs that translate beautifully on film. Baier appeared in a Wim Wenders‘ film (1974’s Alice in the Cities) , and you recently partnered up with Mark Pellington for his film Lone. Did that collaboration change or develop the vision you had for Pain is Beauty? CW: When I recorded Pain is Beauty I didn’t know I’d be making this film. I knew I wanted to create some videos that combined new footage with found images of natural disasters and intense nature like I did for the album trailer, and when I met Mark I discovered that is actually kind of a signature element of his style, this frantic way of combining images together, so we worked together very easily for that reason and also because he just understands human darkness. Originally we were going to just do a video for “The Waves Have Come” but eventually it expanded into a film surrounding five of the album songs along with these montages in between that carry the story forward with soundtracking by my bandmate/co-producer Ben Chisholm. I think the film brings the songs to life visually in a new way that I wouldn’t have expected… for example Mark’s focus on family, childhood and memories. It’s all very surreal and confusing whether it’s a dream or reality, so it makes sense to me because I see the world that way most of the time anyway. RN: Two films came to mind when I saw Lone – the surreal chimeras and desert landscape mirrored Luis Bunuel and Salvador Dali’s Un Chien Andalou, and the twin girls felt like a reference to The Shining. Did you and Mark originally conceptualize the video as a horror project? CW: No, and I don’t think of it as a horror film even now… more like a psychological mindfuck. In my opinion all the blood in the film – on the sheets and on the man’s hands – it’s more a symbol of being or feeling responsible for someone’s death, downfall, or loss of innocence – not a literal killer. RN: You’ve mentioned in the past how uncomfortable you used to feel in front an audience when you first started performing; did you experience that same fear in front of the camera? CW: Well… it’s different when you’re working with someone you trust, and I felt comfortable with Mark… he really pushes you to be raw and open and emotional. There were definitely moments when that was uncomfortable and I felt tired and exposed and ugly, but looking back at it I think it’s great that he got me to be that way; to be that open. RN: Your latest record evokes a picture of a broken, fragile world and the painful truths about love, particularly with a sprawling track like “The Waves Have Come”. Has this opened up a conversation with your fans about their own experiences with loss and grief? CW: Yes, this album was meant to be about overcoming hardships that come into your life unexpectedly, whether it be a natural disaster or the loss of a loved one. RN: Can you think of the ballads you grew up around that frustrate you now because they’re such an unrealistic representation of romance and relationships? CW: The love songs I always liked were the fucked-up, realistic ones like “Cold, Cold Heart” by Hank Williams. This entry was posted in Features, interviews and tagged Chelsea Wolfe, female singer songwriters. Bookmark the permalink.